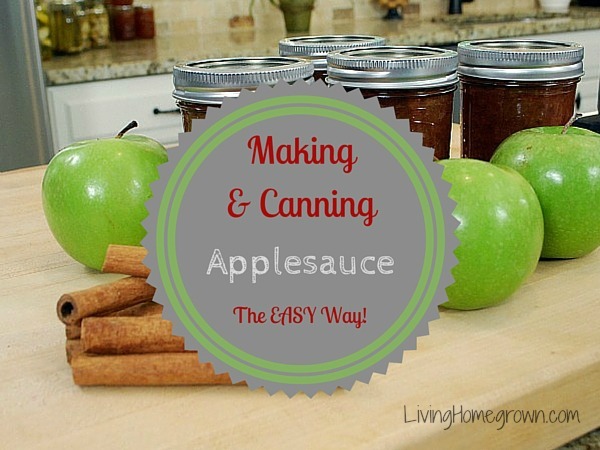 Get the low down on the latest version of this canning classic. Learn what is new and why it is considered an important resource. Six tips to make your canning experience more efficient and more enjoyable. Save time and with these simple tips. How to streamline your canning efforts so you are more efficient with your time.